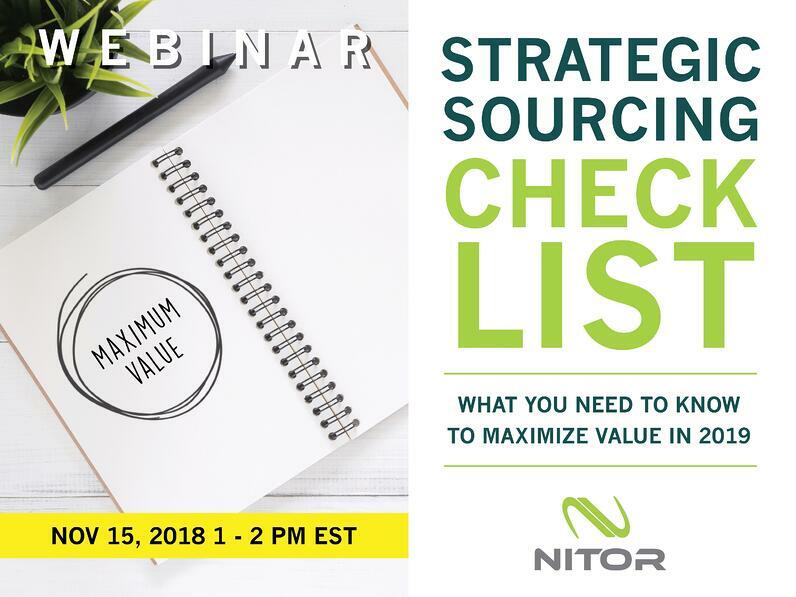 As Procurement leaders and organizations prepare for a new year of aggressive financial targets, rising market costs, and increased supply chain challenges, creating and delivering new and sustainable value in an ever-changing marketplace is an enormous challenge. WE WOULD LIKE TO GIVE A SPECIAL THANK YOU TO OUR GUEST ARTELLIA WARREN. 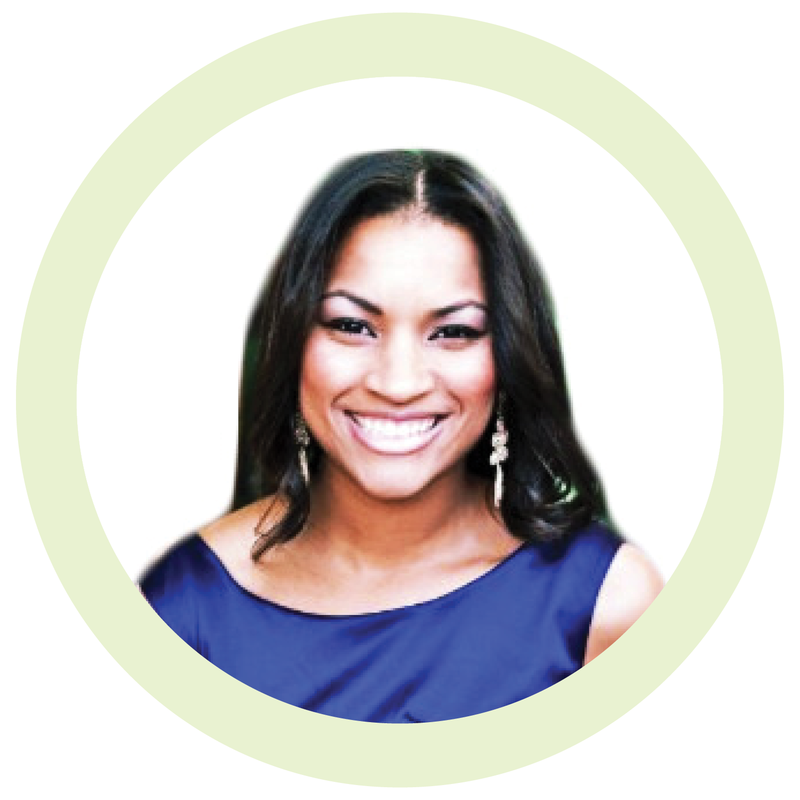 Artellia Warren is an astute strategic sourcing leader with 12 years of diverse industry experience across direct and indirect procurement categories within Fortune 500 companies. Her experience spans multiple industry verticals: consumer products, food & beverage, transportation & logistics, industrial manufacturing, pulp & paper; and distribution. With experience across the entire source-to-pay spectrum, she has developed deep expertise in upstream procurement activities having sourced/optimized/contracted over $5B in corporate spend. She has a proven ability to develop and deploy transformational category and sourcing strategies that have enabled innovative total cost management solutions, while delivering robust risk mitigation strategies to drive win-win results for both stakeholders and suppliers.